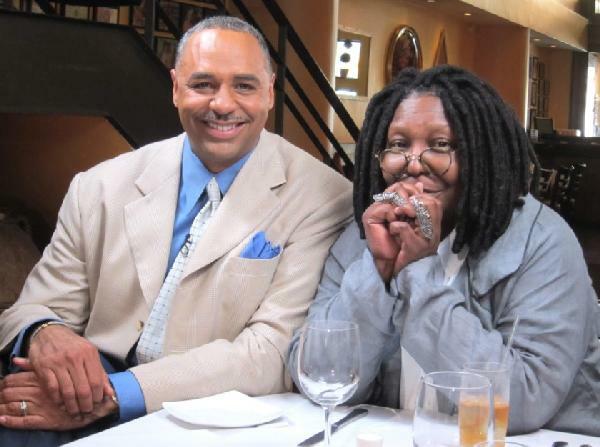 Also featured on the program, Academy Award-winning actress, comedienne and television host, Whoopi Goldberg. Goldberg talks about her iconic career, her desire to be a United States Ambassador and black America’s love/hate relationship with her controversial image. R&B sensation KEM rounds out the first special. 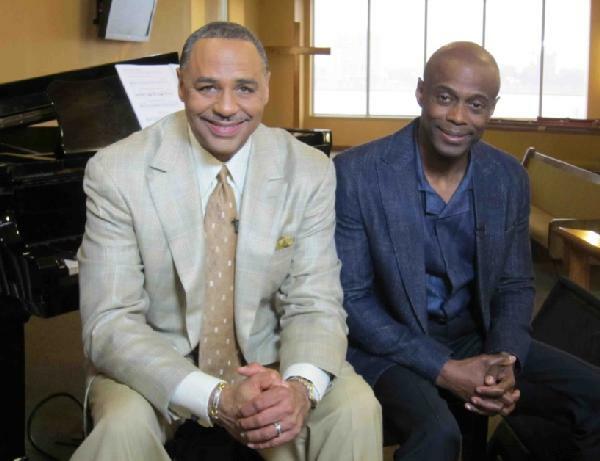 Gordon and KEM go back to the Salvation Army in Detroit where the two-time Grammy-nominee and Billboard Award winning artist found sobriety and started his climb out of drug abuse and homelessness to the top of the R & B and jazz charts. Did music save KEM’s life? 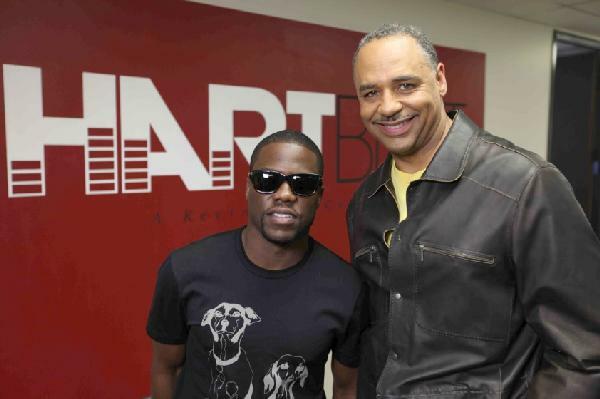 Upcoming specials will include newsmakers and celebrities from the world of entertainment, sports and politics. If people are in the headlines they’ll be right here. 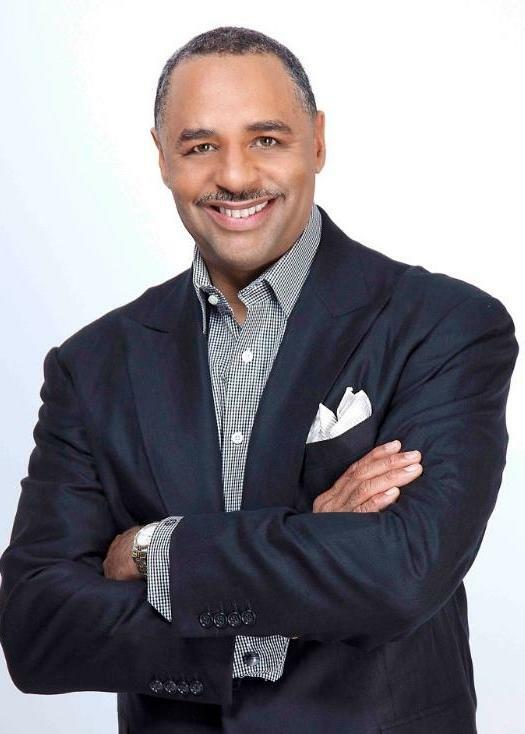 Conversations with Ed Gordon is produced by Ed Gordon Media. For more information about the program and Ed Gordon Media, visit www.edgordon.net.